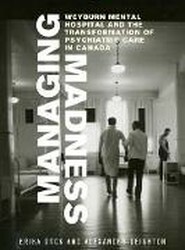 The Saskatchewan Mental Hospital at Weyburn has played a significant role in the history of psychiatric services, mental health research, and providing care in the community. 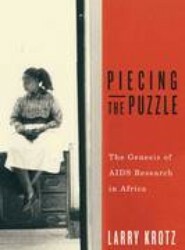 Its history provides a window to the changing nature of mental health services over the 20th century. In 1956, pioneering psychedelic researchers Abram Hoffer and Humphry Osmond were invited to a peyote ceremony of the Native American Church. 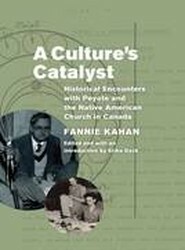 Afterward, journalist Fannie Kahan was enlisted to write a book on peyote and its historical relationship with Indigenous people in North America. A Culture's Catalyst encourages us to consider how peyote in Canada has been understood and how its appearance in 1950s Saskatchewan tested Native-newcomer relations and attitudes toward Indigenous religious and cultural practices.